TileMill is an amazing tool to design your map, and publish it. With landez, you can easily render it using python, or do whatever comes with the API ! If you don't have Mapnik2 installed, you might encounter rendering errors like : AssertionError: Cannot render tiles without mapnik !. 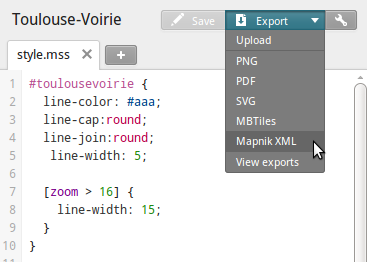 Welcome in the quicksands of installing Mapnik2 python bindings from sources ! Christian Spanring wrote a quick tutorial to install it from sources on Ubuntu 10.04. It might be a bit tricky to tweak this tutorial for your distribution. Hopefully, our colleague Mathieu has prepared a minitage's "minilay" for it, just follow the few steps to compile the whole stack.